Hello everyone and welcome to the thread. My name's Cameron and I'm the Game Designer on the content development team here at Virtuix. I wanted to give you all a glimpse into the creation of Training Ops, and how it has evolved over the past couple of months. 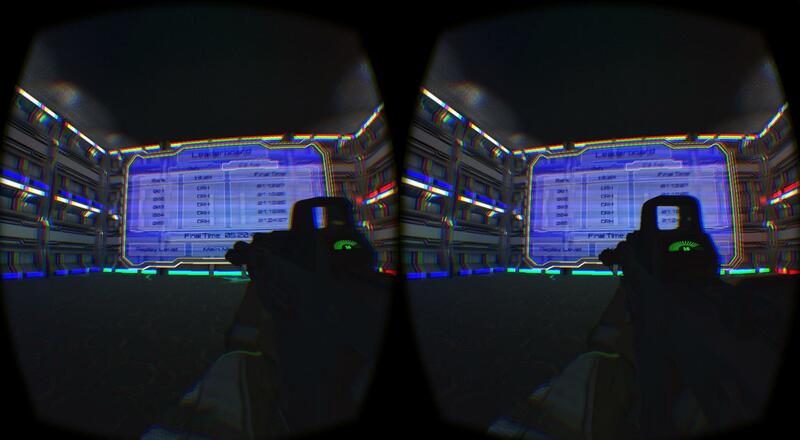 When designing games for VR, and for the Omni, we often have to try out different motions and gameplay elements very quickly to see how they feel in VR. When we came up with the idea of Training Ops, we created a working prototype of the game within two weeks, and had some people playtesting it to see how the motion felt, and to get general reactions to the game concept. As you can see, visuals were completely ignored at this stage of development. 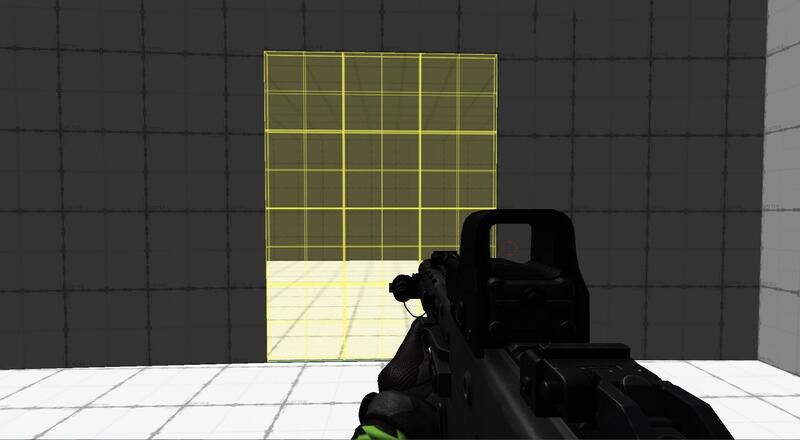 The gun had already been created for TraVR: Shadow Ops, and everything else was limited to grid textures. The turret at this stage of development was just a target that shot red spheres from the center. We took this demo to a VR Austin Meetup and had about 30-40 people from the community play through it, and give us feedback. The response we received from the community was very positive, so we moved forward with the concept. Over the next couple of months, the content team focused on building out a good set of rounds for Training Ops, and working on gameplay, and different obstacles that the player could face. Once we had the gameplay in an acceptable state, we performed a very quick pass on the art to make it more presentable than the simple grid textures. This version of Training Ops traveled with us to CES and GDC, where we had people playing through it during the conferences. Training Ops received a lot of positive reactions from the community, and we took all of the feedback that we received from the conferences, and continued to improve the experience. After GDC, we added a working leaderboard system to Training Ops, so that the players could compete against each others times on the show floor. We also did a really quick art pass right before E3 (We spent two weeks on creating and switching out all of the assets). The art and leaderboard were both well received at E3. It was really great to see how competitive the players were getting because of the addition of the leaderboard. Some of the feedback that we received during E3 centered around the scoring system of Training Ops, and how not every statistic (ex. Accuracy) was being used to calculate the score, which meant that players weren't being rewarded for being a really good shot. This has led to a completely new system for scoring performance in Training Ops. We have moved away from a time-based scoring system, and are now implementing a points-based scoring system. Time will still be a major factor in the score for each level, but now we will have the ability to give the players bonuses for other statistics (such as accuracy). We are also taking the time to do a proper art pass and create a modular set of assets. 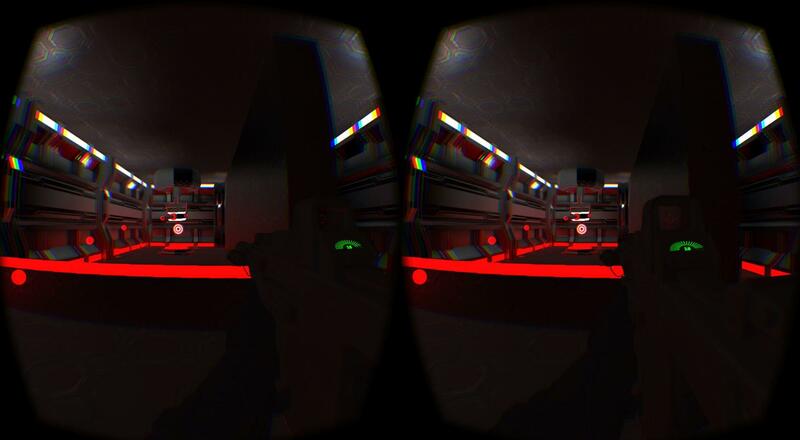 @kippernicus has shown a glimpse of what that will look like, and we will hopefully have much more to show very soon. 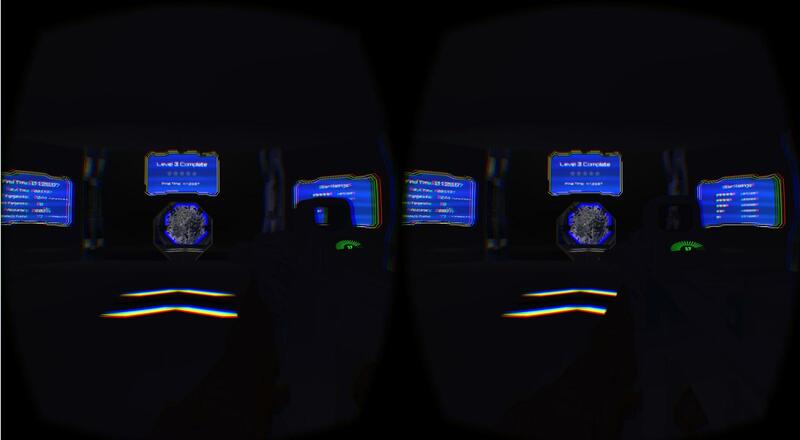 I hope this post helps give some insight into the process of developing a game for VR and for the Omni. If you are working on your own VR game or experience or you want to start developing one, then I hope this helps give you an idea of how to start the process. It is extremely important to have working gameplay and to have people testing your game/experience as early as possible so that you can take their feedback and change the gameplay to fit what the players want. Our content team is hard at work, and we can't wait to show the Omni community everything that we have been working on (and I can't wait to dominate the leaderboard in Training Ops). Let me know if you want to hear about a specific gameplay element within Training Ops (i.e. Scoring System, Target Types, Turrets, etc), and I will do my best to create a separate forum post for it. i still do not understand how you can target a shooting demo while having no proper aiming hardware. a virtual visit of a nice place with just plain walk would be more convincing. or some game with beast running after you would be nice too. i would rather prefer a run into a big place (a supermarket) where you need to collect the right things in order to complete a mission. i am afraid that shooting stuff does not require to work and then just defeat the purpose of having the omni. Games like Skyrim, Fallout, and BioShock all have FPS elements, but they also feature detailed environments to explore, as well as interesting characters and storylines; while Half-Life and Portal used puzzles to encourage you to think through some problems, instead of relying entirely on shooting. DayZ on the other hand, introduced incredible atmosphere and tapped into our survival instincts with a new set of gameplay mechanics. 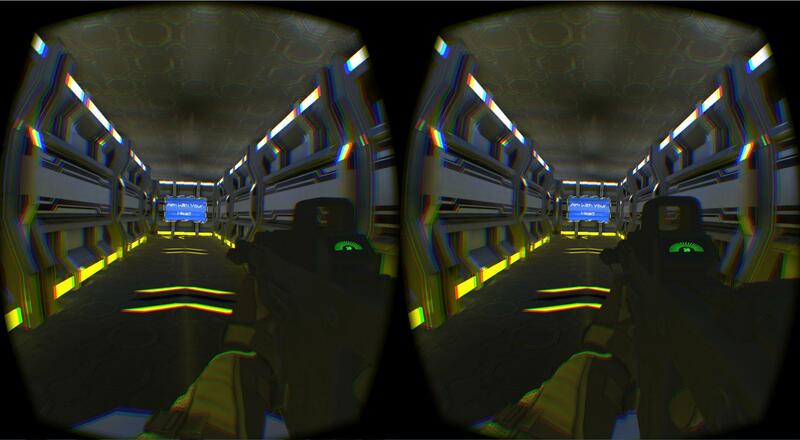 Despite the lack of a tracked gun peripheral, the FPS is still a great introduction to VR. Aiming with your head feels pretty natural, and just holding a gun adds to the immersion. Given that many people won’t have positionally tracked controllers to begin with, this type of game will deliver a lot of entertainment and replay-ability in the absence of full-on object-interaction. 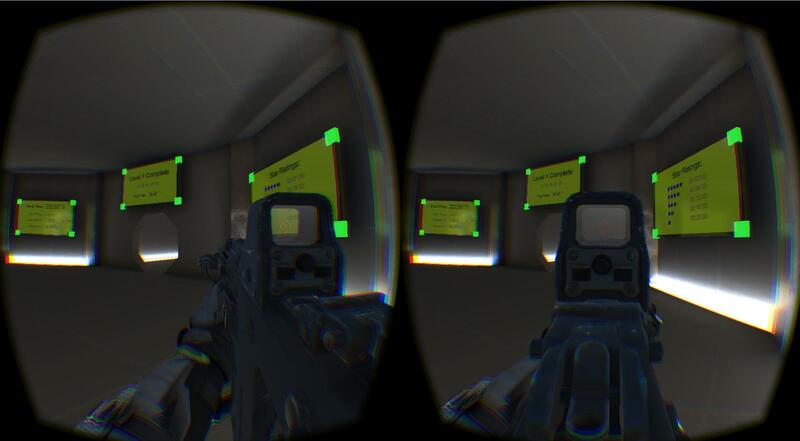 As I see it, Training Ops is also a way to show people that the FPS genre, which is hugely important to the videogame industry, can be made to work in VR. 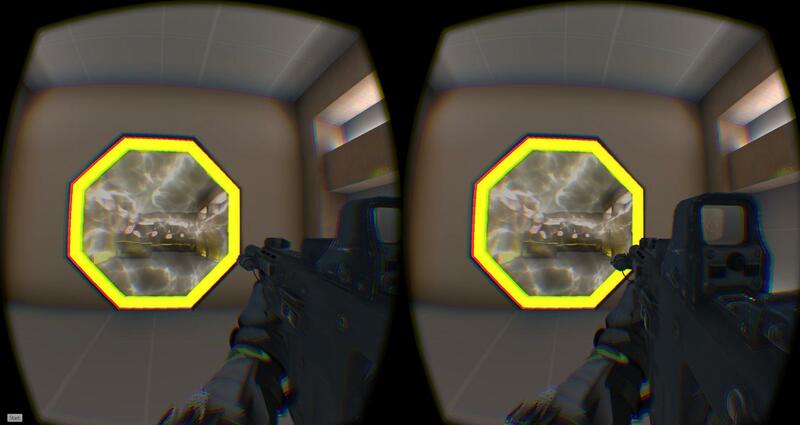 Remember that there are some serious doubts about whether people can feel comfortable playing an FPS in VR due to simulator sickness – a problem the Omni effectively solves. 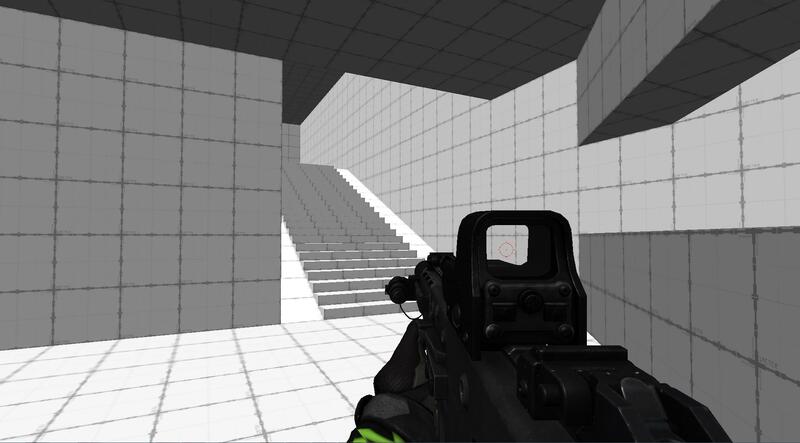 While Training Ops may not have the huge budget and development time of recent FPS titles, it will accomplish two very important things – it will train people to use the Omni in a fun way, and show developers how these movements - de-coupled looking and moving; running, jumping, and strafing, can be performed in a VR game. That’s a pretty big deal, and if the FPS goes on to become a popular genre in VR (perhaps even a key part of its success), Training Ops could one day be considered the ‘grand-daddy’ of the VR FPS, in the same way that Wolfenstein is considered the forefather of the K&M FPS. 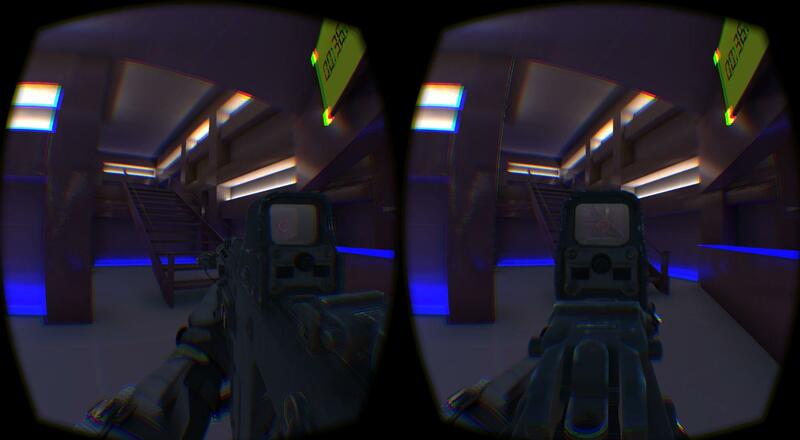 While I agree with you that it would be nice to have a packed-in game (or mode) that could be played with no hand controller at all, I think Virtuix’s FPS approach to the TRAVR stretch goal is the right one to take for the sake of the industry. That may seem a grandiose comment, but things can go wrong very quickly with new mediums, as we’ve seen in the past. 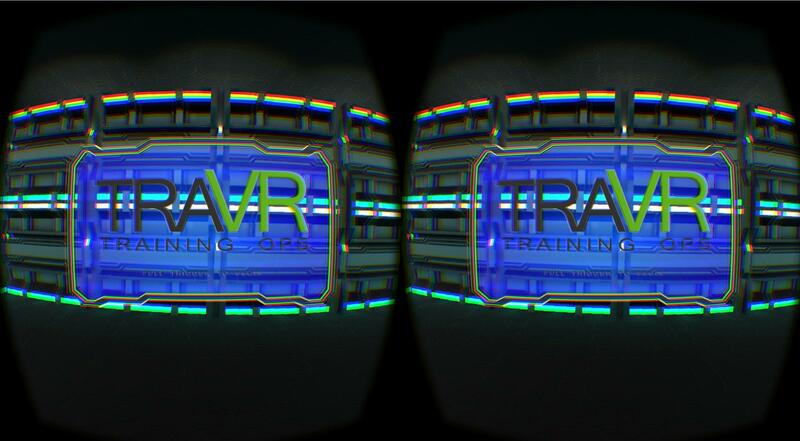 First impressions count, and I think TRAVR will make a great first impression on a world still making its mind up about VR. 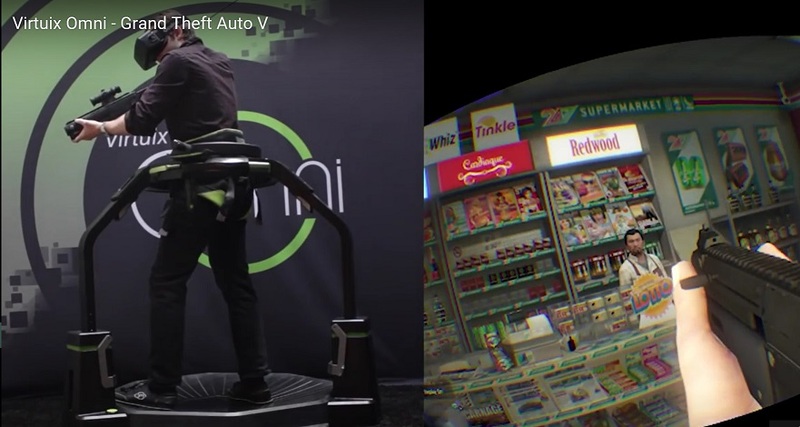 i was just imagining a game in a supermarket, where you have to run between the alley and pick product (just passing close will pick them up) and fill your buy list as fast as possible. a visit of a musuem would also give a hint to people grown-up who are not in a quest for blood. My dear @giroudf, what makes you think I would do such a thing? @giroudf Your Grocery idea sounds awesome, I would totally play that game. A 7th Guest style game would be amazing in VR, and probably really creepy. One of my favorite games from that era was "D". I'd love to see that re-imagined in VR too. that is my concern with shooting stuff. The omni is designed for walk, that its strong point. 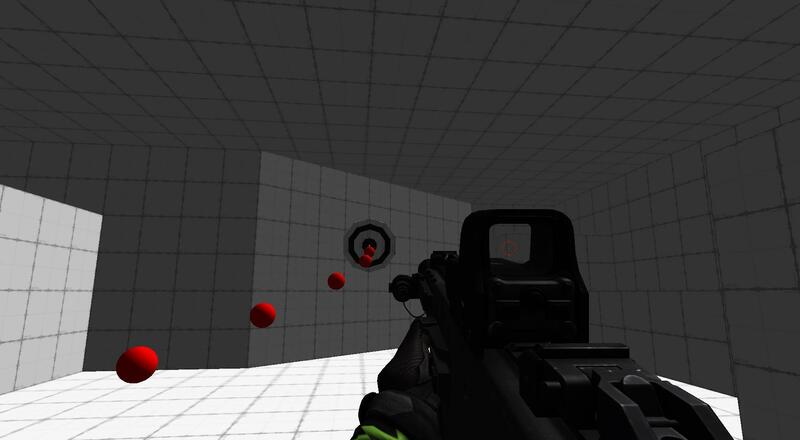 developping a game where the principle activity is shooting, pushes the walk to something secondary. 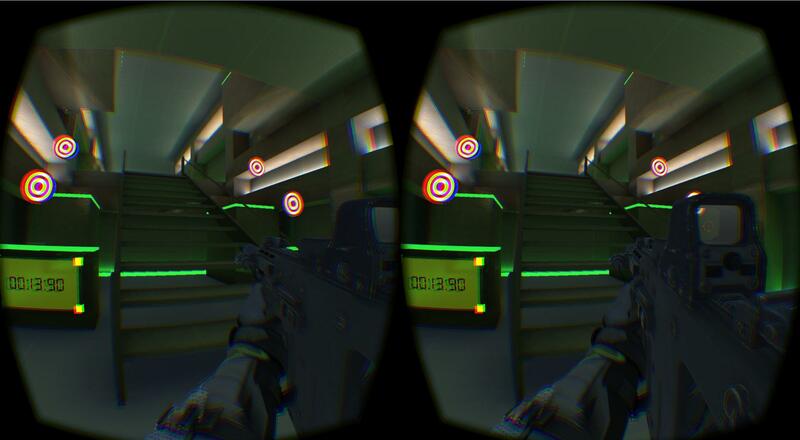 Adding that the game could not be a good shooting VR thing, since there would be anyway no serious way to aim, unless virtuix provides a gun with decoupled 360 aiming. So basically people using Training Ops would end up by saying, Yeah, it is nice , but the demo is a bit deceptive because the shooting is a bit approximative. and then you get a bad review of the full stuff, not because the walk with omni, but because the shooting feature. If you want a nice shooting stuff, just deliver one of the game already used to demo the omni, ready to run with the omni. If you want a nice game ready for VR and made for running, you got mirror'edge. Hey @giroudf, Thanks for your response. Even though shooting is an important aspect to Training Ops, movement on the Omni is still a huge factor in how we are designing the levels. 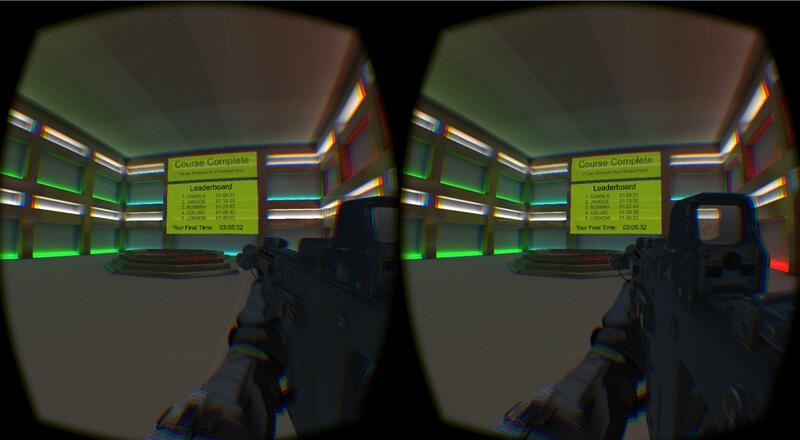 As @sutekiB said, many people have said that the FPS genre will not work in VR due to simulator sickness. I agree with this statement for seated VR, but the simulator sickness problem from locomotion goes away on the Omni. 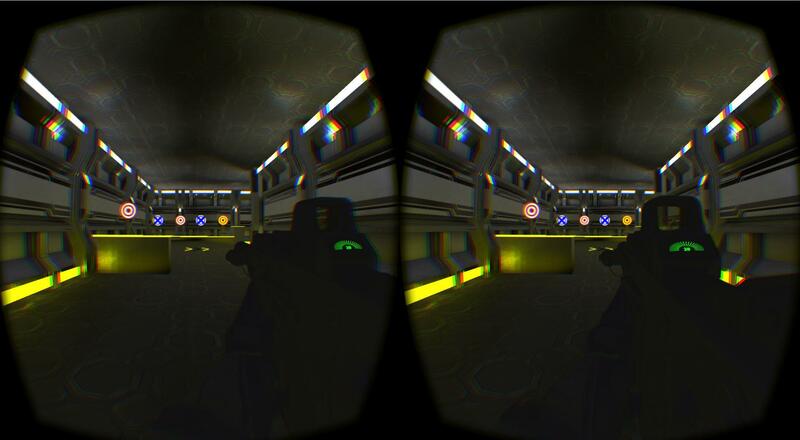 We want to show developers and gamers that this genre not only works in VR, but works really well, and is a lot of fun. That being said, FPS's are not our only focus. We want to create content for all gamers, and not just for one genre. Personally, I'm looking forward to designing a calm experience that encourages the player to walk on the omni rather than run. 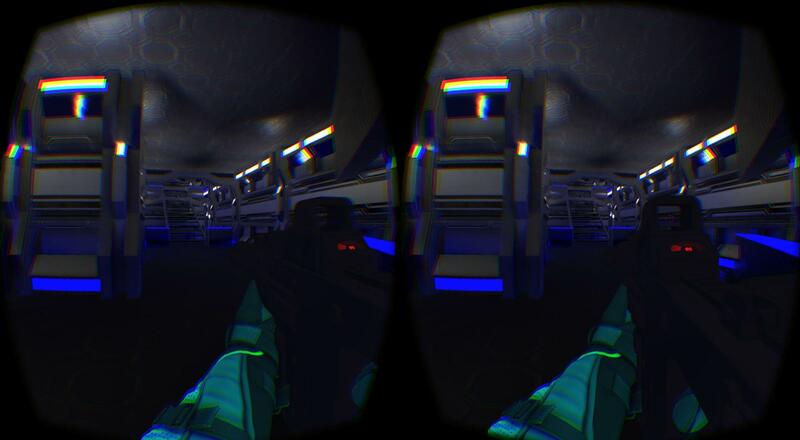 Running and gunning on the Omni in Training Ops is a blast, but the ability to walk in VR and experience the environment around you could be a really compelling experience. 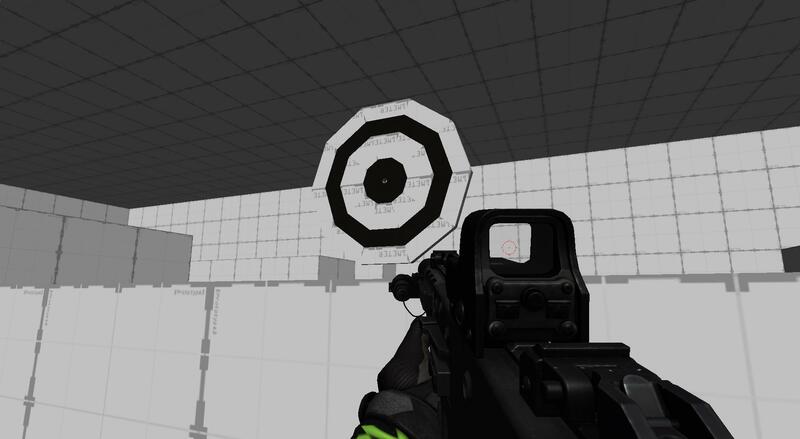 As for your comment about aiming, that was one of the main things that we were testing with the early prototype. 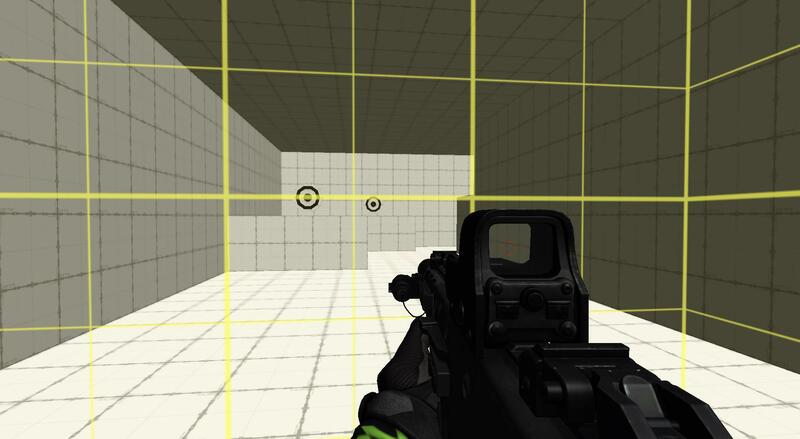 We wanted to get player's reactions to aiming with the HMD. From the testing, we found that once the player understood that they were aiming with their head, they got comfortable with the concept, and it did not stand in the way of enjoying the demo, or enjoying the Omni. Also, once a tracked gun solution exists, then it will just make the Training Ops Experience that much better.